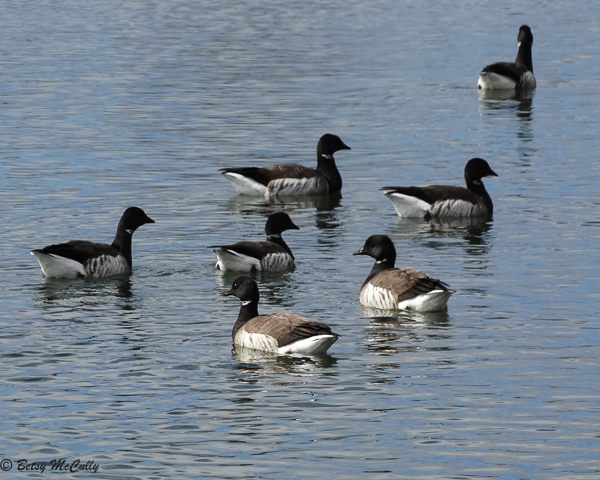 Brant (Branta bernicla). Marshes. Winter visitor.